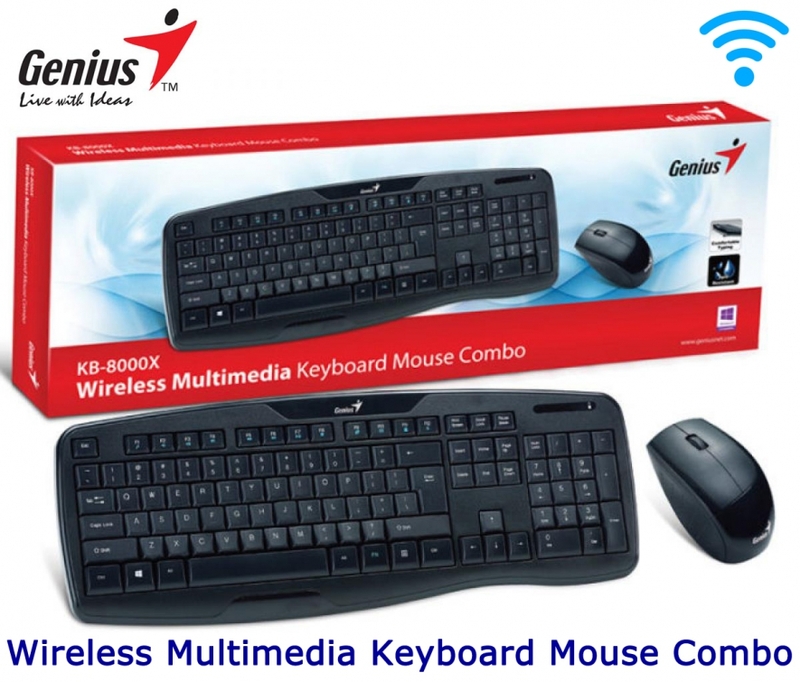 The Dell Multimedia Keyboard provides a convenient keyboard solution for everyday home or office computing uses. 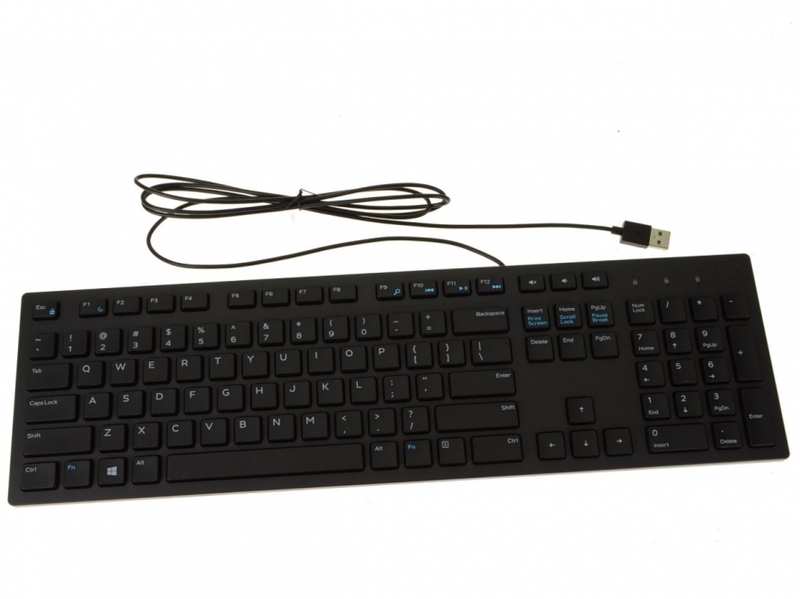 The Dell Multimedia Keyboard provides a convenient keyboard solution for everyday home or office computing uses. 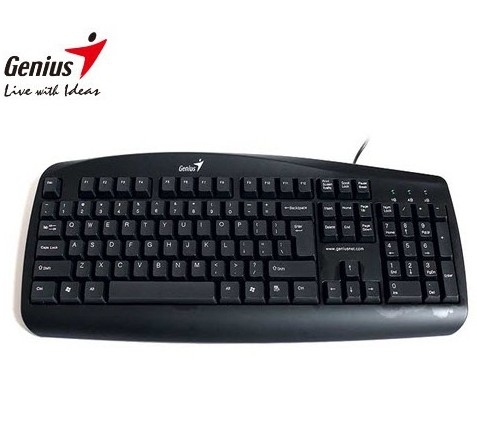 The keyboard's full layout with chiclet style keys allows for efficient, comfortable typing - excellent for everyday usage on virtually any task at hand. 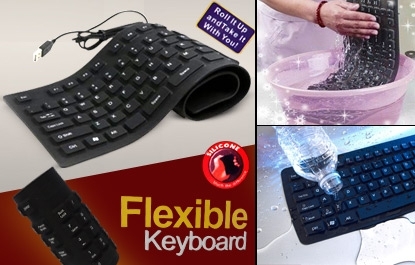 Durable and made of flexible materials, the Dell Multimedia Keyboard is also spill resistant. 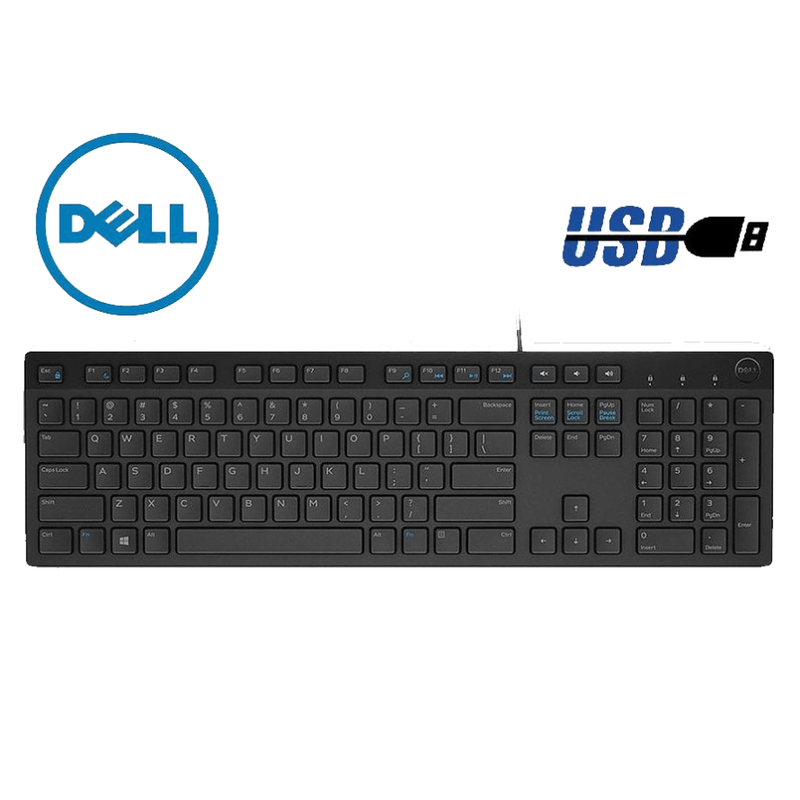 Compact, yet featuring a full-sized keyboard and number pad, the Dell Multimedia Keyboard is ideal for home and office environments. 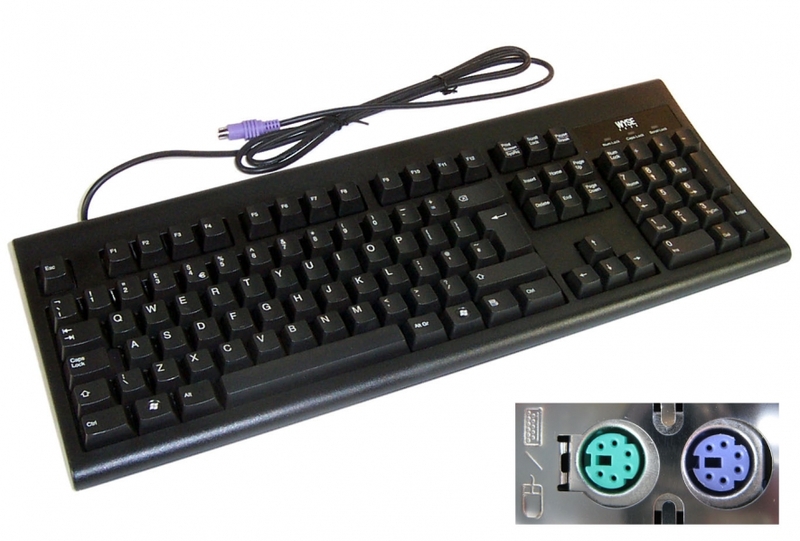 With a durable build and quiet keys, it’s designed to provide comfort for the everyday demands of desktop usage. 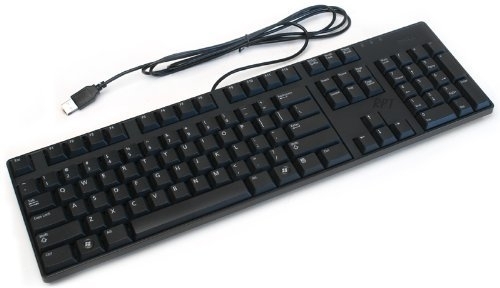 The Dell Multimedia Keyboard also has a palm rest that is available for separate purchase. 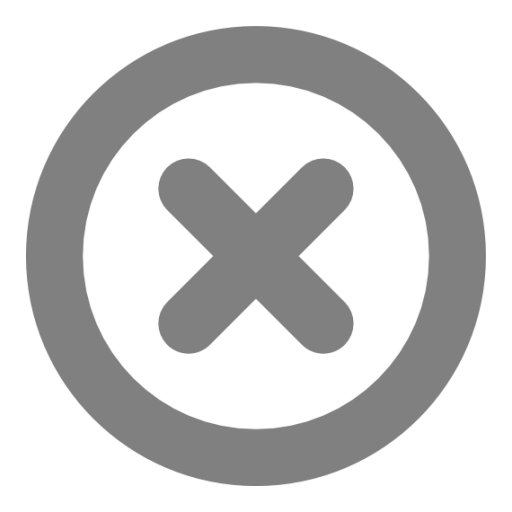 1 x Dell Multimedia Keyboard KB216.